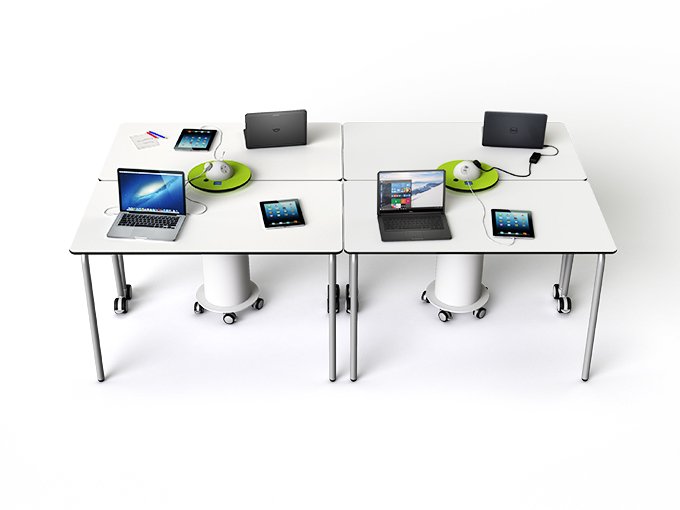 Drop-in areas where you need to provide flexible access to power, including Bring Your Own Device (BYOD) and 1:1 computing settings in schools, colleges & universities; in meeting rooms, classrooms, breakout spaces and LRCs. 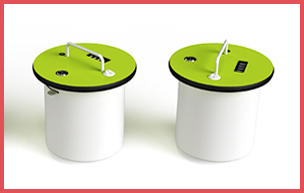 The zioxi Wired powerHubs are mobile power towers which provide mains and / or USB power and data utilising a single floor or wall socket as the power source. 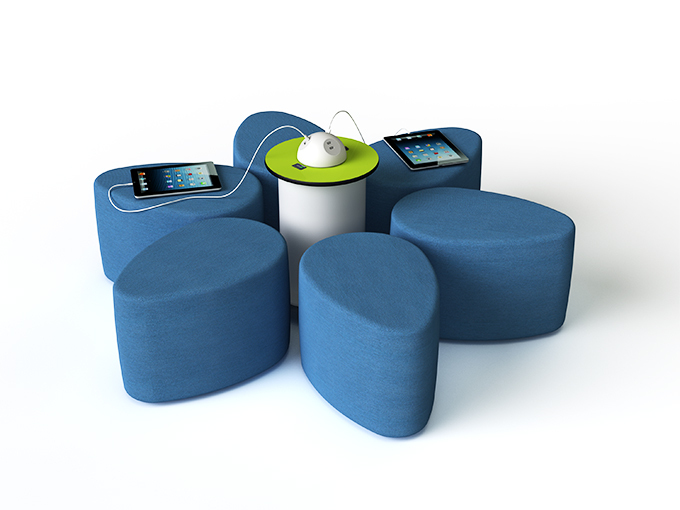 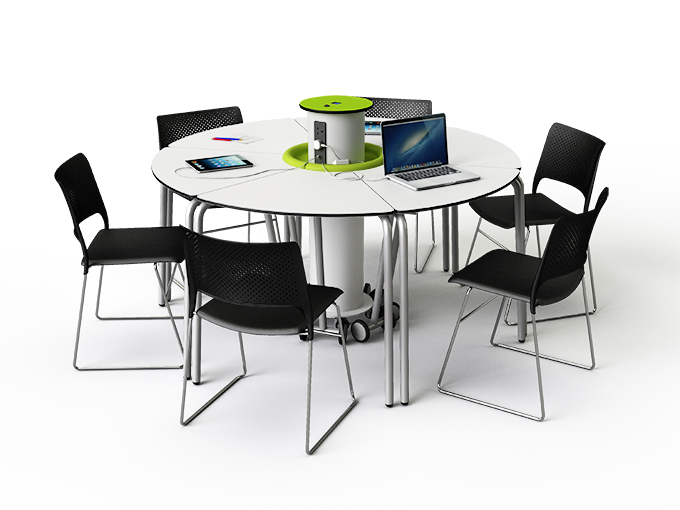 The power station hubs fit perfectly in the centre of a group of tables such as the zioxi t41 range. 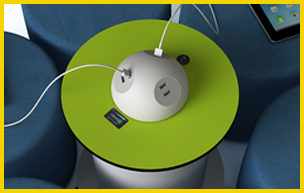 There are lots of power hub variants including different heights and colours, different combinations of power and data sockets, the inclusion of Ethernet switches, an optional tray to neatly store laptop power adaptors off the work surface and even the option to plug in and store AC adapters inside the hub. 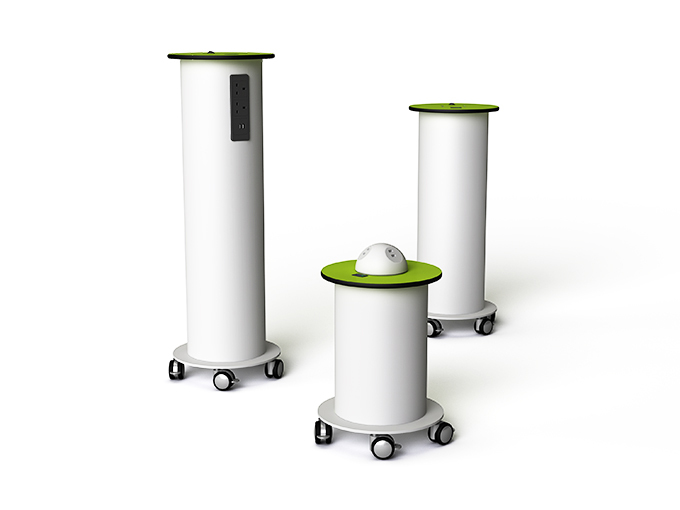 Ideal for any drop-in areas where you need to provide flexible access to power, including Bring Your Own Device (BYOD) and 1:1 computing settings in schools, colleges & universities; in meeting rooms, classrooms, breakout spaces and LRCs.